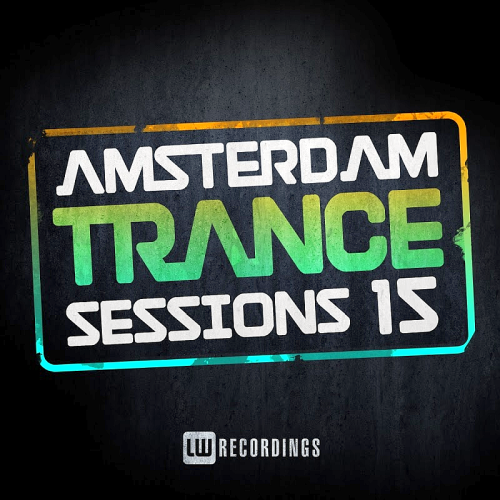 Date: 11.03.2018 | Trance, News | Tags: Amsterdam Trance Sessions, LW Recordings, Digital Rush, Denis Sender, Aser Gado, Maryn, Aundlang, Bodo Kaiser, Orano | Download Amsterdam Trance Sessions Vol. 15 (2018) for free. Egyptian favorites A & Z join forces with US songstress Leolani for a beautiful single Yesterday. As phenomenal vocals resonate throughout the track, A & Zs expert production is clear for everyone to hear. One Pale Ghost returns with his smashing release Distance. A blissful journey of emotions await everyone who stakes a step into the distance. This release offers something for everyone, from uplifting melodies into the dark abyss of progressive driven beats to touching breaks. We welcome Madstation to Alter Ego Music with this beautiful piece of Trance. Every element is constructed with perfection. An energy packed bassline rumbles away carrying pianos, plucks and ambient pad notes fading in and out. Uplifting Trance at its very best. We hope to see a lot more from this producer.